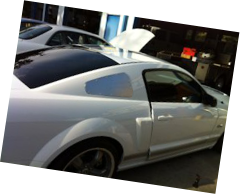 An Ashton Martin we tinted for a good Client along with several company vehicles! 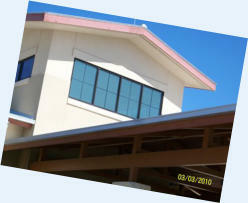 Project side mark- At&T center above The windows to left were about 60 ft high, 3rd balcony. 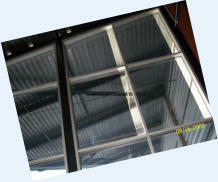 We used Johnson SV10 to cut heat and glare out of our SPURS eyes! 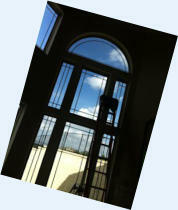 This job required a huge Genie Lift! 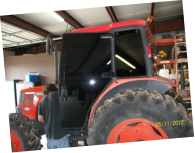 Yes indeed we tint farm equipment also! 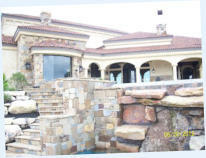 Multi-Million dollar home we Tinted in Enaque springs. 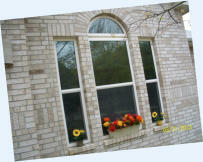 This Job we used Johnson SB30- and SB20! 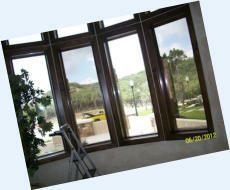 Can you see the glare reduction from the left pane to the right pane in this bay window to the left? 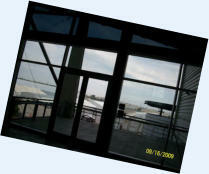 Look how much better detail the view is with the tinted window! 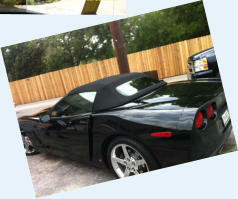 A Corvette we tinted with Johnson Executive for a very good client. 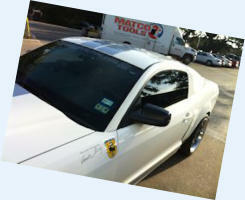 We have tinted many cars, his house and family members vehicles over the years! 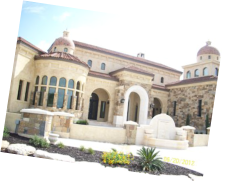 Morningside Manor in Boerne, Tx. 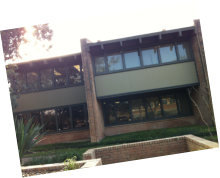 We used Johnson 20%Solar Bronze on this one. 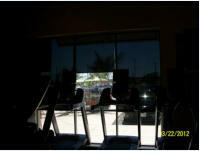 An Anytime Fitness location we Tinted. 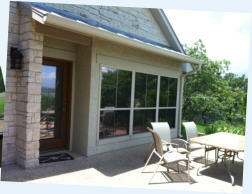 We also installed Hunter Douglass Roller Screen Shades! 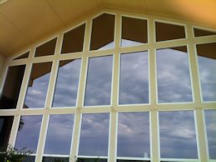 We do more than just tint, we do total solar and privacy solutions! 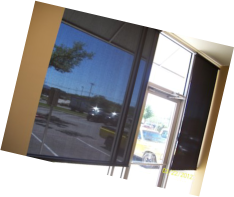 Tint, Screen Shades, Hardwood Blinds and Plantation Shutters! 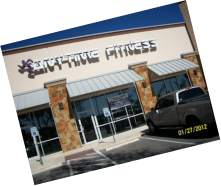 Another Gym, this one is 24/7 in Boerne, TX. 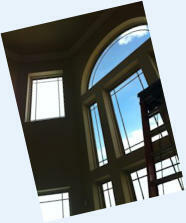 We installed SUN-TEK IDS20 on this job to reduce heat and glare! 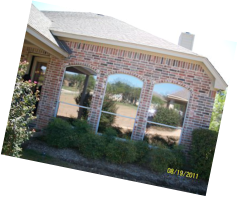 Small Residential job in Schertz, TX we installed Johnson NS25! 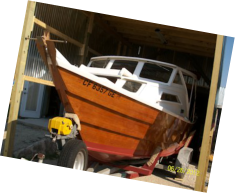 A small old Yaht we tinted for a client in Pipe Creek, TX. We used 20% SP! Here is a pic of what happens when you have cheap tint installed. 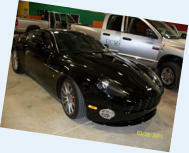 This car was only 2-years old when it was brought to us to be redone! 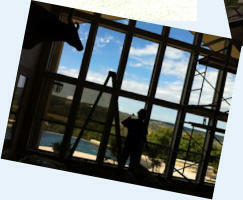 Small job in Schertz, TX using Johnson SV10 for privacy and heat control. 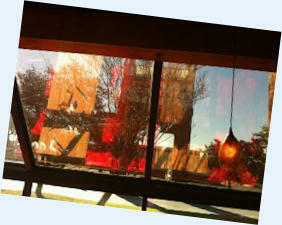 The sun was beating the back of this house down! We took care of that! 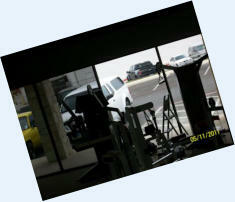 Yet another gym. 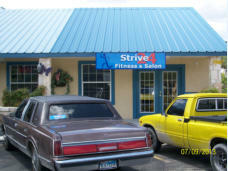 This is Strive 24 in Pipe Creek, TX. 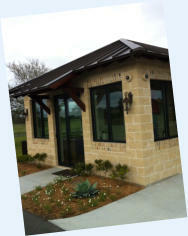 We used 20% Solar bronze for heat control and privacy on this project! 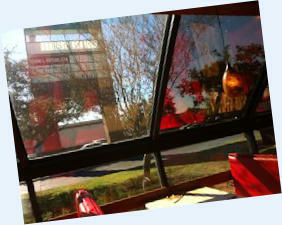 This Job is Kennedys Chicago Pizza off 281 in San Antonio, TX. 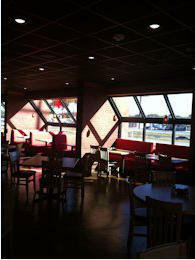 In this window tint project we used Johnson SB20% to reduce heat, glare and to compliment curb appeal to the restaurant! 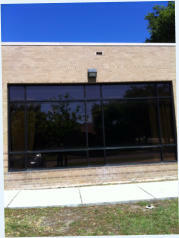 A commercial window tint project off I-10 in San Antonio, TX we completed using Solar-Guard Grey/Silver15! 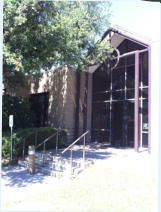 Morningside Ministries corporate office Tinted with Solar Guard 35% Bronze! 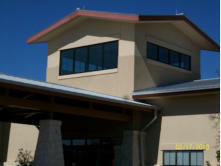 We have been tinting practically the whole Retirement center and Hospital over the course of about 15 years little by little as there budgets allow. 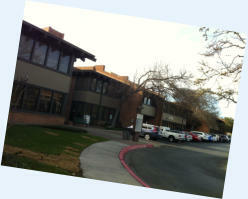 They are a non-profit! 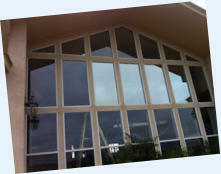 A beautiful Ranch House out in Los Companios Ranch out near center point we tinted with 20% Sunset bronze! 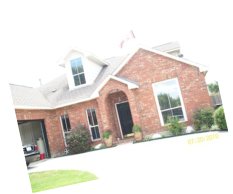 Another beautiful Ranch House in Center Point, Texas we Tinted. 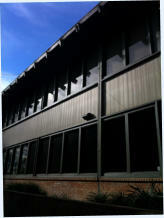 This Job was originally tinted with a low-end silver that went bad after 7-years! 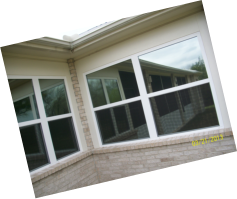 The Builder Andiamo Builders contracted us to strip the bad film and re-tint it with a quality USA manufactured film the SUN-TEK 20% Bronze! 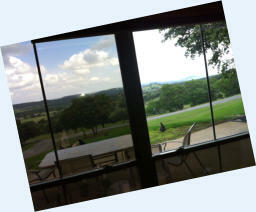 Look at the pic too the right. This job looks way better with the Bronze! 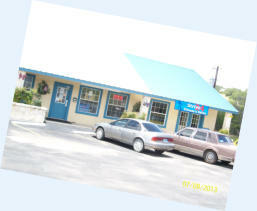 Lesters automotive in Boerne, Tx. 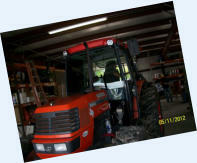 Lesters is a top-quality auto repair shop and very good clients of ours! 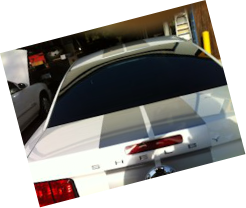 We tinted this show car with a High- End film. The SUN-TEK Carbon CXP!